The RSO course content consists of RSO's roles and responsibilities, range standard operating procedures, range inspection and range rules, firearm stoppages and malfunctions, and Range Safety Briefings which include procedures to follow in the case of an emergency. 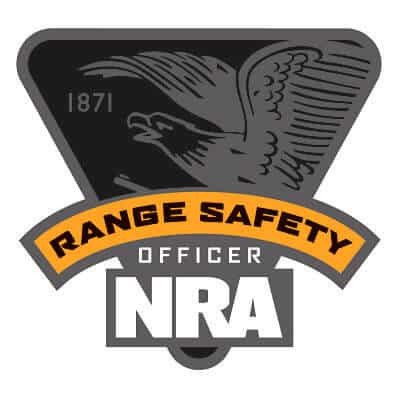 RSO's who have successfully completed the course then have the ability to become a Chief Range Safety Officer, someone essential to training and supervising NRA Range Safety Officers and developing range standard operating procedures. This course is a 9 hour one day course.